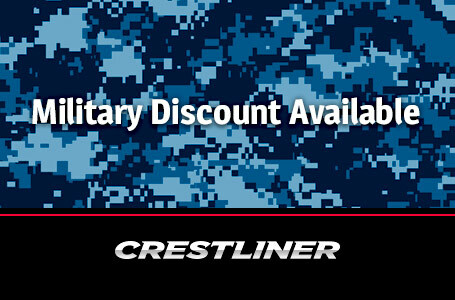 Versatility meets value in the Crestliner 1600 Storm. 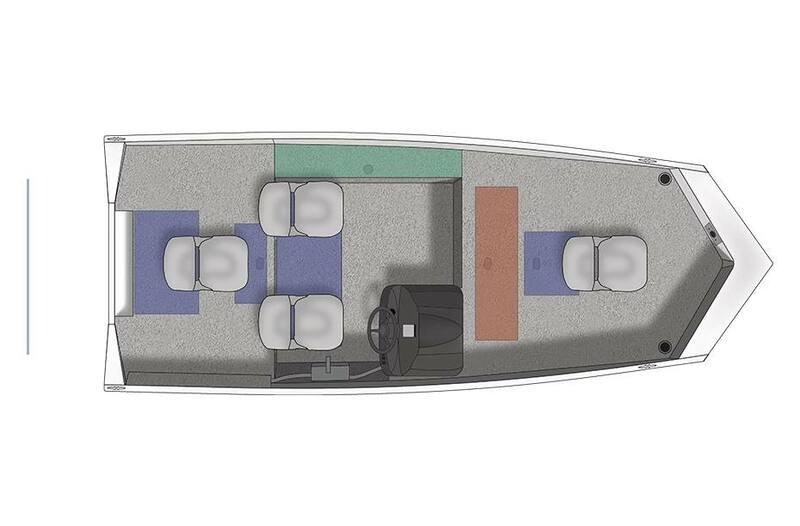 It starts with a durable, all-welded aluminum Mod-V hull and continues throughout this thoughtfully designed multispecies fishing boat. 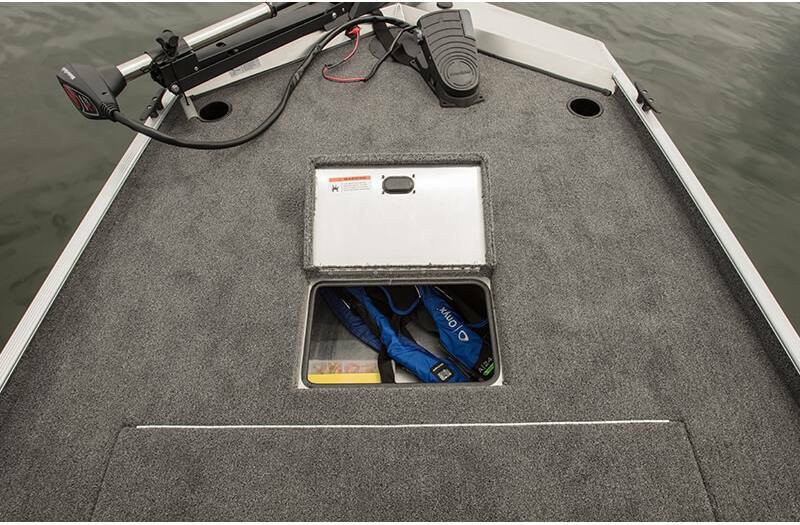 There are numerous storage compartments under the seats and at both the bow and stern. 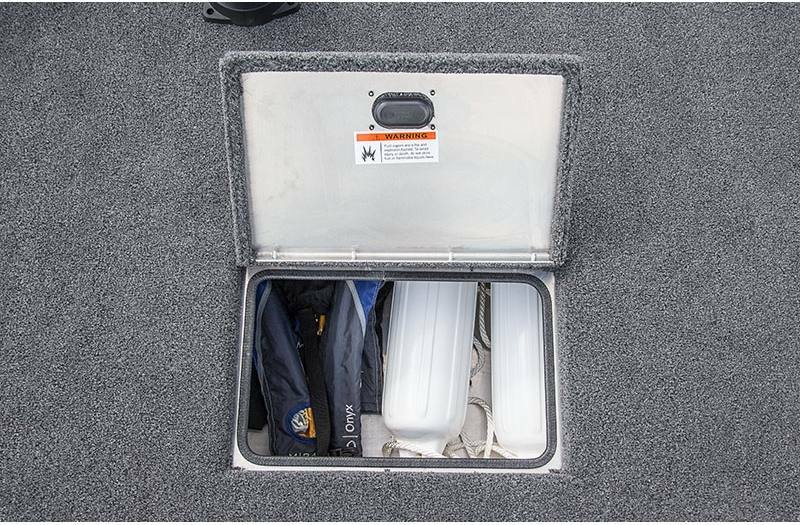 The 1600 Storm's convenience is maximized with the lockable port rod storage, which is large enough to hold up to 5 rods. 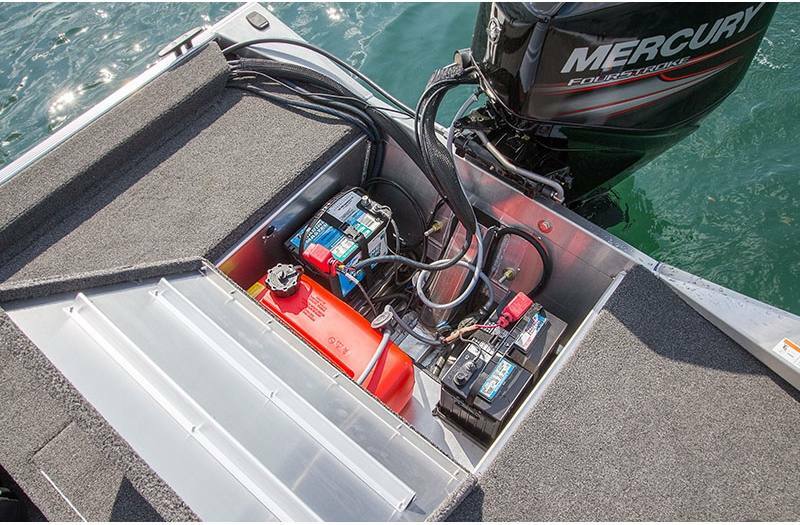 Standard features include your choice of a MinnKota™ Edge 45/45" 12V or MotorGuide™ X3 45/45" 12V motor, a Humminbird® PiranhaMAX 4 color fish finder, a 17-gallon aerated livewell with bait bucket, and a smart console design. Console and Instrument Panel: Sleek console includes switch panel, cup holder and in-dash instrument panel complete with a color fish finder. Port Rod Storage: This lockable rod rack secures 5 rods up to 8' in length. Gauges: Optional gauges include a tachometer and speedometer. 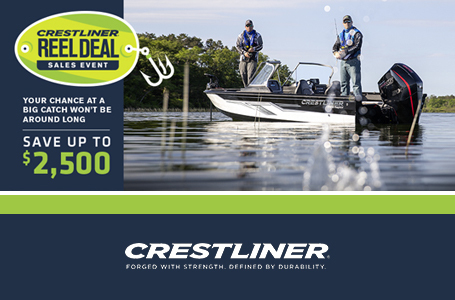 Weight (Boat only, dry): 610 lb. Max Weight Capacity: 936 lb.